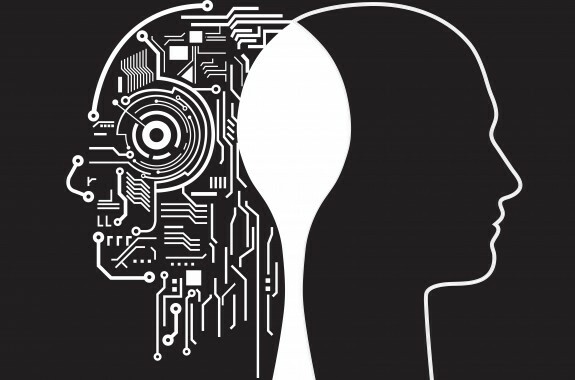 What questions should we be asking as research on artificial intelligence progresses? 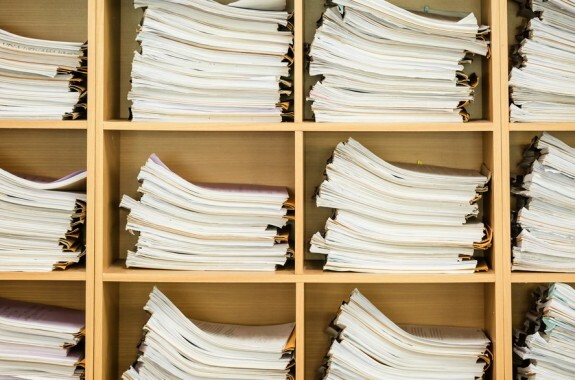 Plus, how undersea cables support the Internet, a new video about babies, “science publication pollution,” and more. 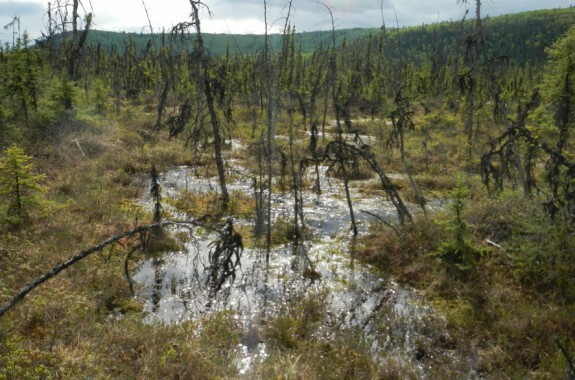 Recent findings suggest that microbes living in Arctic permafrost could produce carbon dioxide and methane as it thaws. 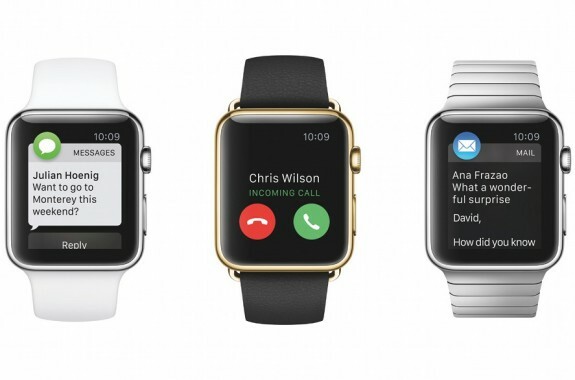 Re/code's Lauren Goode give us her take on Apple's new wearable. 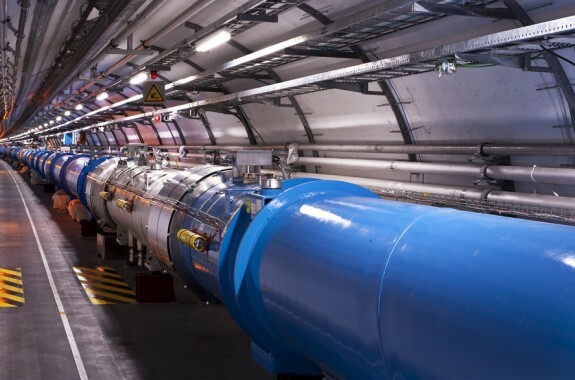 Washington Post science blogger Rachel Feltman gives us her top stories this week, and the BBC's Jonathan Webb tells us what to expect from the revved-up particle collider. A series of rigorous (and adorable) experiments by Karen Adolph of NYU's Infant Action Lab shatters the myth that babies learn to fear heights as they learn to crawl. 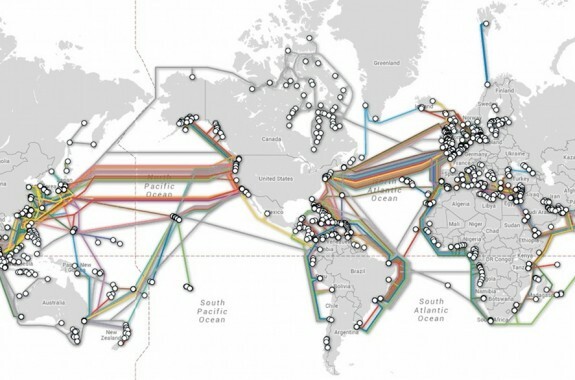 Ninety-nine percent of the data zipping between continents travels not via satellite, but through thousands of miles of cables.